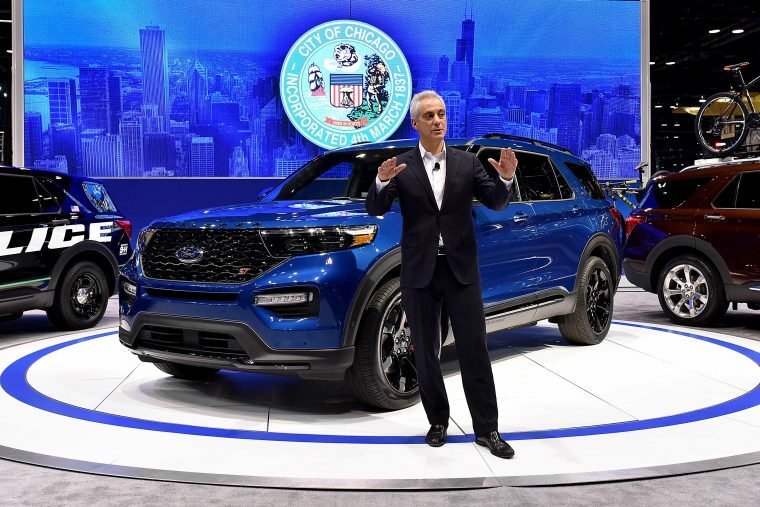 Ford Motor Company has announced a $1 billion investment in its Chicago Assembly and Stamping Plants, which will facilitate the production of the new Ford Explorer, Ford Police Interceptor Utility, and Lincoln Aviator. 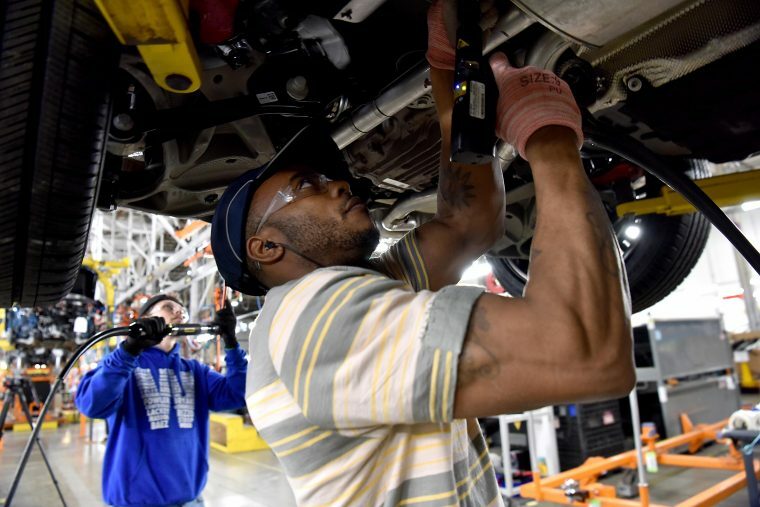 Plant transformation efforts are set to get underway in March will result in the addition of 500 full-time jobs, bringing the total number of people employed at Chicago Assembly and Chicago Stamping to roughly 5,800. 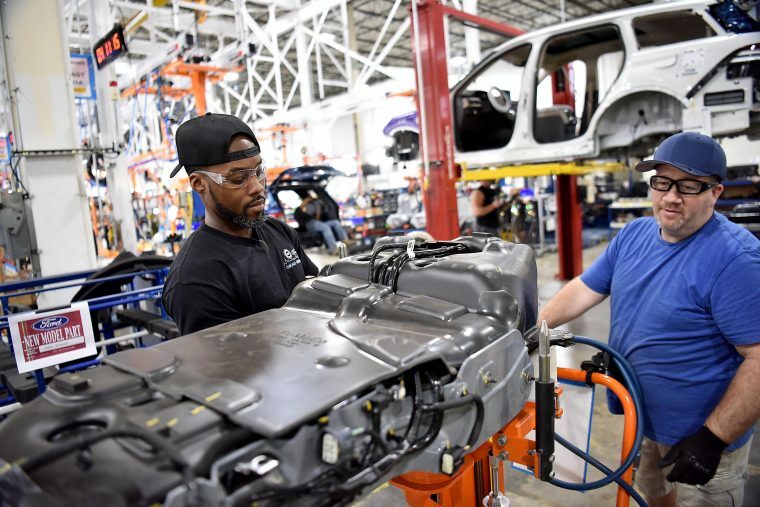 Chicago Assembly, Ford’s longest continually operating vehicle plant, will add an all-new body shop and paint shop as well as significant upgrades to the final assembly area. Chicago Stamping will add new stamping lines. 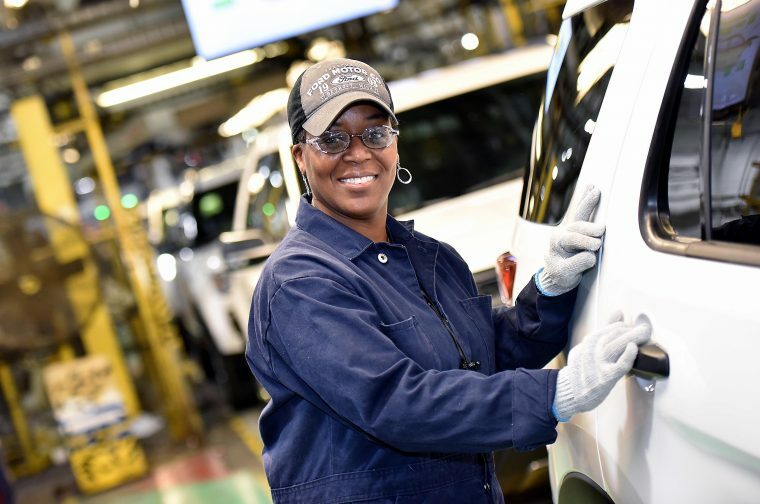 Both plants will share $40 million in employee-focused upgrades including new LED lighting, improved break areas and cafeterias, and improved parking lot security. The 2020 Ford Explorer was announced in January and will become the most advanced, powerful, and capable Explorer ever put to the road. 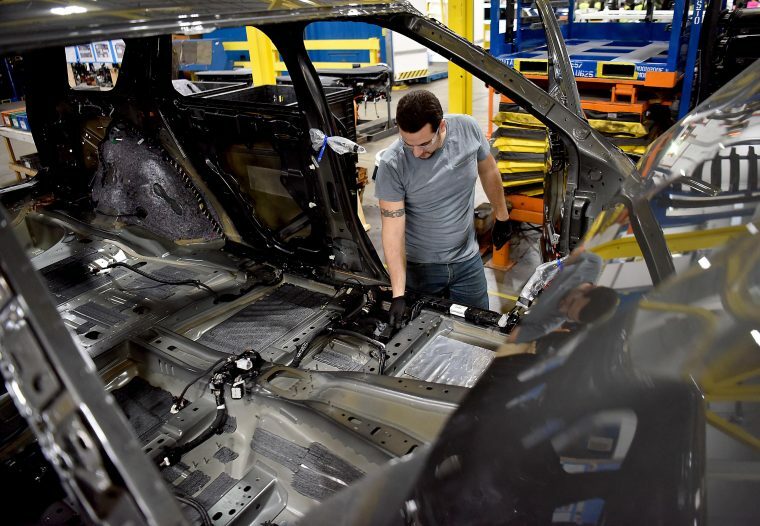 New to the lineup are the Explorer ST, which features a 400-horsepower 3.0-liter twin-turbo EcoBoost engine, and the Explorer Hybrid, which is anticipated to deliver a total driving range of more than 500 miles. The 2020 Police Interceptor Utility will be one of the fastest pursuit-rated police vehicles on the road even with standard hybrid all-wheel drive, which is expected to deliver a 41 percent improvement in city fuel economy and save a considerable amount in fuel costs.